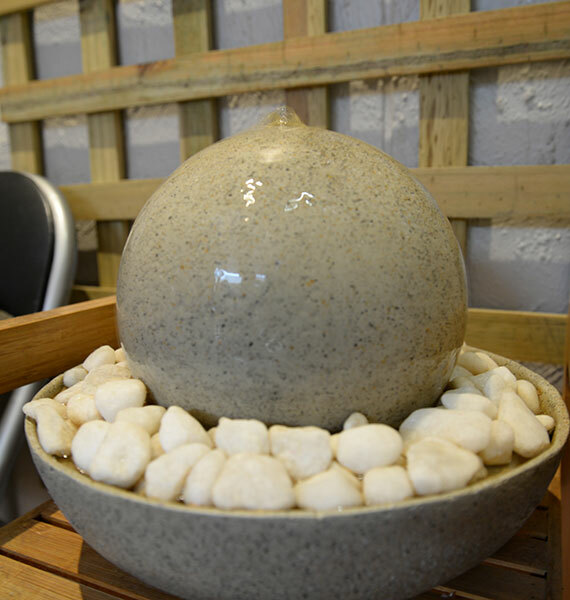 Come and relax at Leon’s Chinese Massage Ballarat. 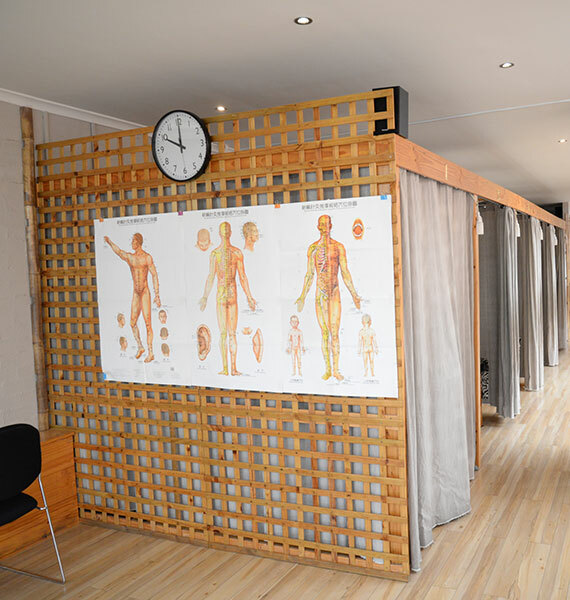 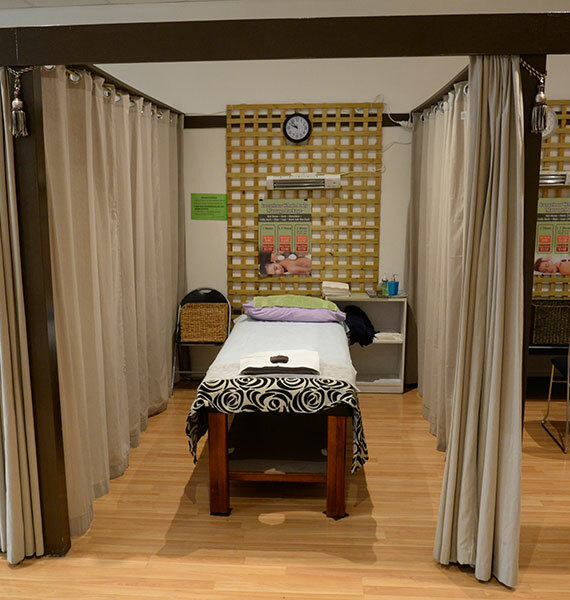 We offer a full range of Chinese massage (Dry or oil style and Deep Tissue), foot reflexology and cupping services which are extremely beneficial to people suffering from work related stress & pain over our, three great locations with easy parking and comfortable environment. 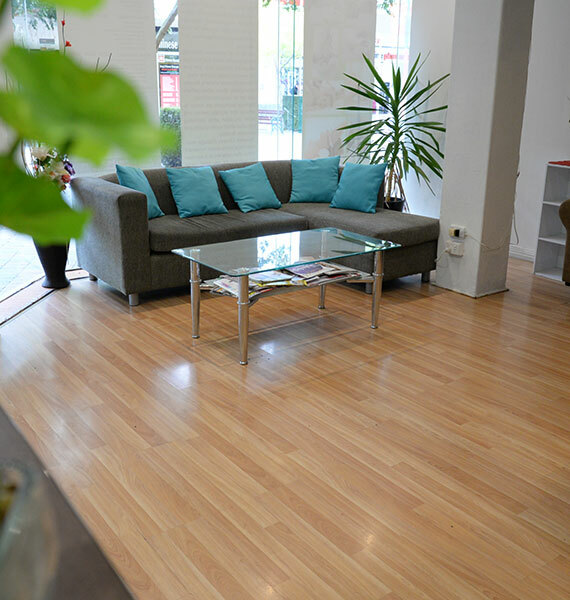 Leon & his staff are highly qualified Chinese massage therapists. 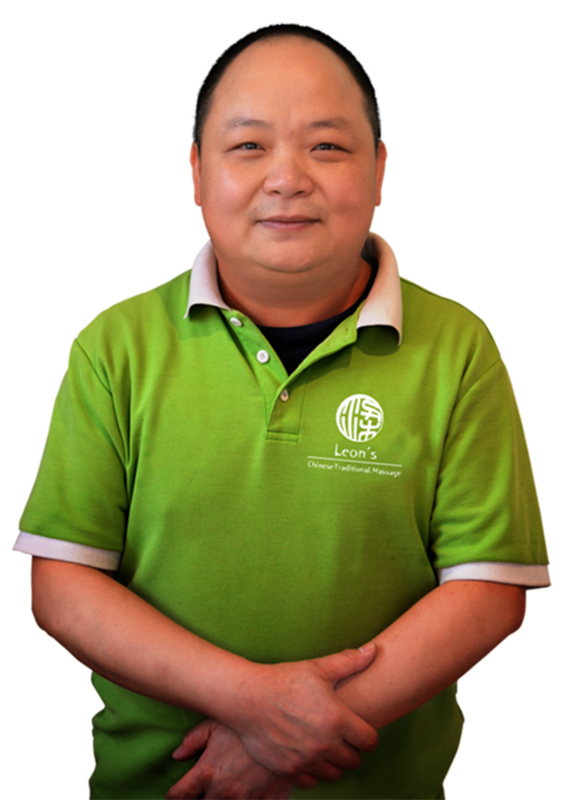 Leon has many years experience both in China and Australia learning and practicing Chinese massage. 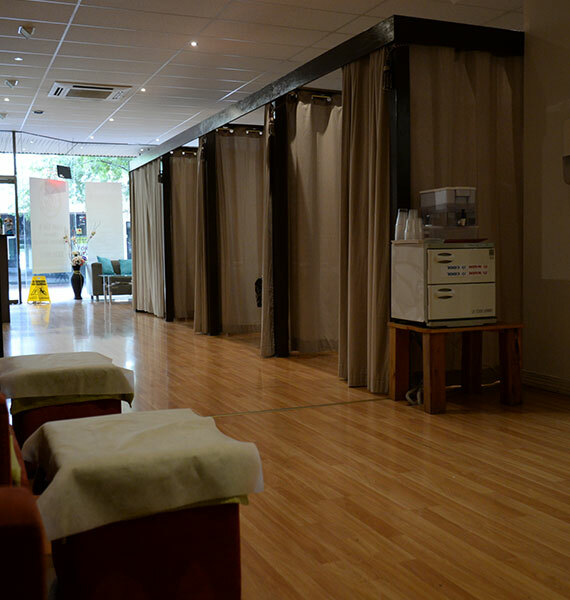 His friendly manner & superb massage techniques make him the second to none massage Ballarat therapist in Ballarat and surrounding areas.